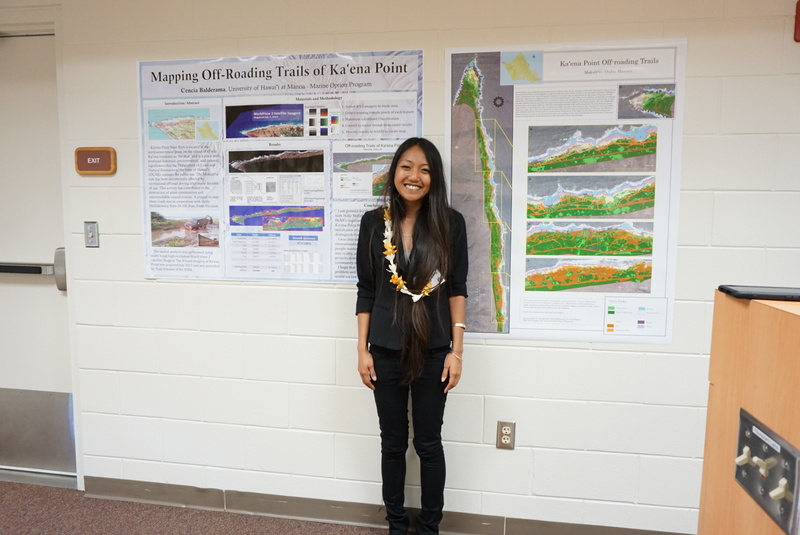 Best Poster Presentation Award at the Marine Option Program Spring Symposium. April 2015. Please be kind to me because I never had a personal blog before (my first one!). I will be documenting this special time in my life in this blog to share with family, friends, and the world!